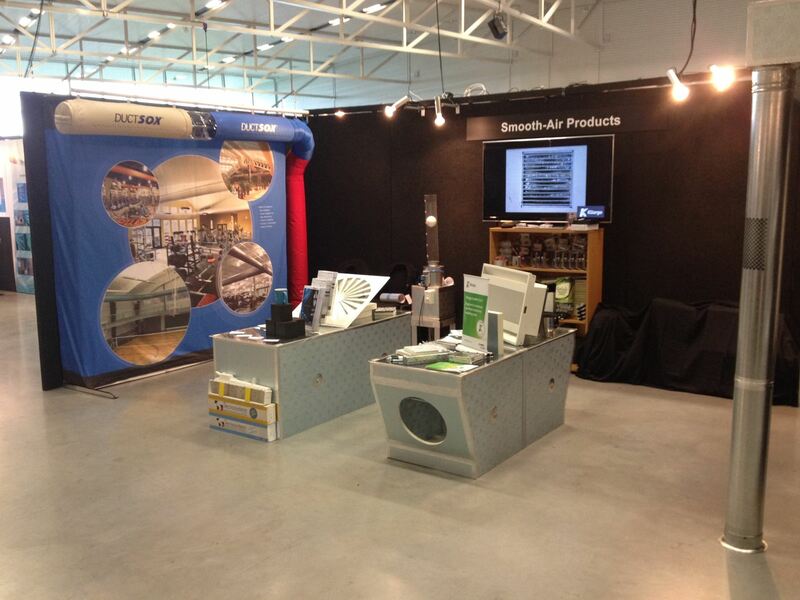 IRHACE New Zealand held their 2015 HVAC&R Trade Expo at the Air Force Museum in Wigram, Christchurch. 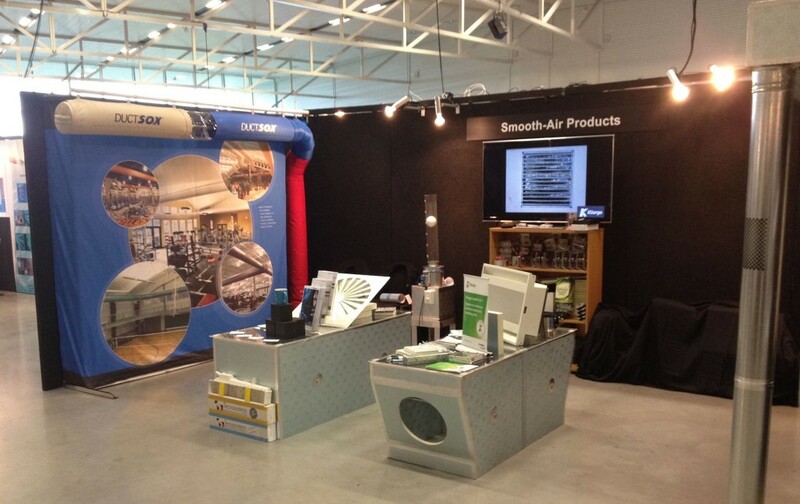 Our New Zealand partner, Smooth-Air Products Ltd exhibited the Acutherm VAV Diffuser range as well as the DuctSox Fabric Duct. ecoHVAC would like to congratulate Smooth-Air in their 25 Years celebrations.